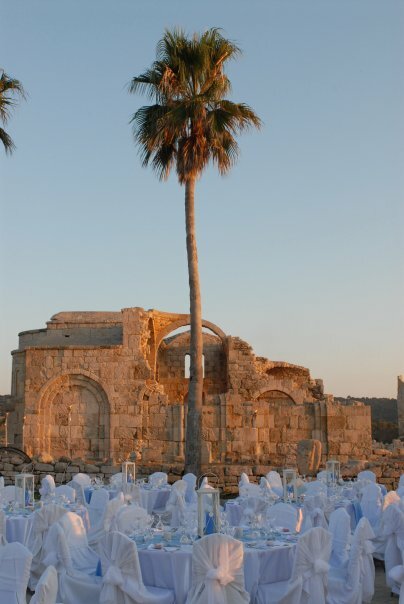 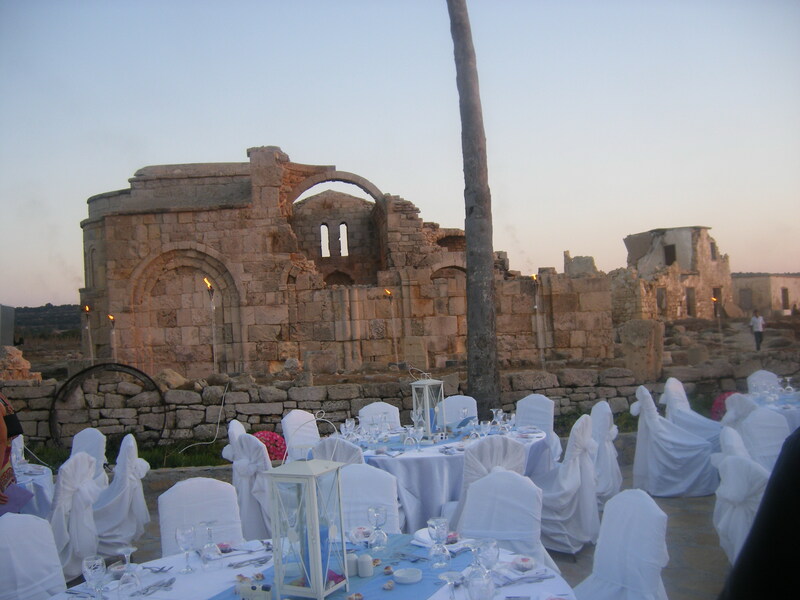 Located in the North Eastern region of Cyprus, Karpaz is truly a magical location for a beach wedding. 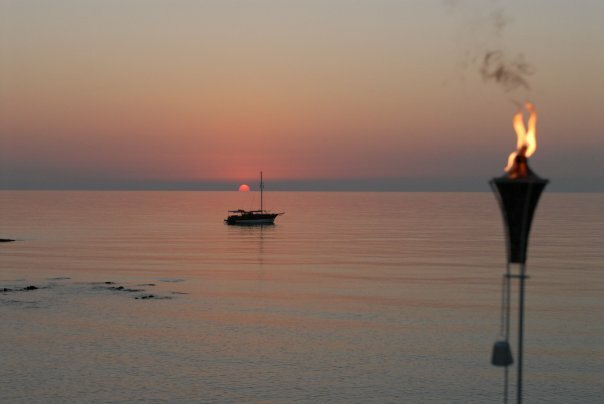 Just 1hr 30mins drive from Kyrenia, you will find an area known as "The Panhandle", with sandy beaches, swaying palm trees and natural springs which create a wonderfully warm turquoise sea. 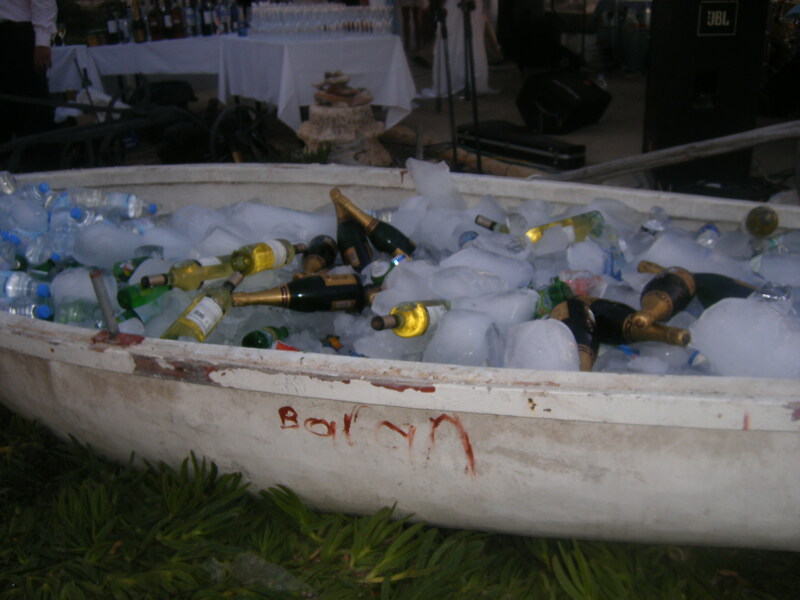 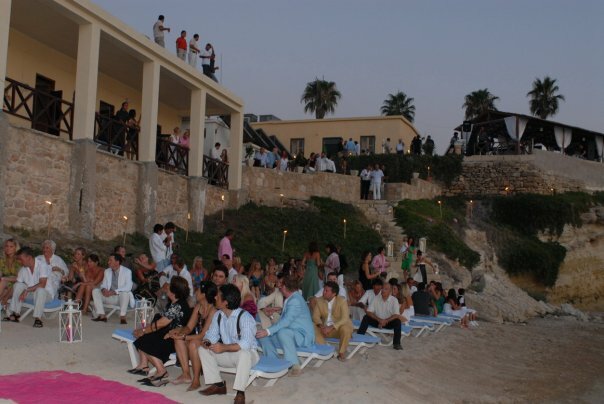 The venues we work with are right on the beach, perfect for “sundowners”, or champagne and cocktails with your wedding guests as the sun sets in your own little part of paradise. 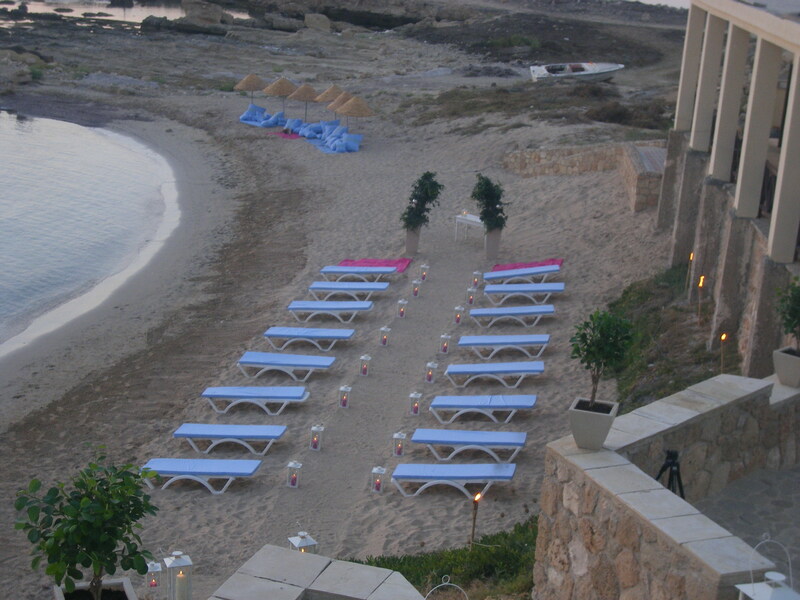 If you have always dreamed of a beach wedding like this, contact us and we can help make it a reality.